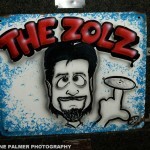 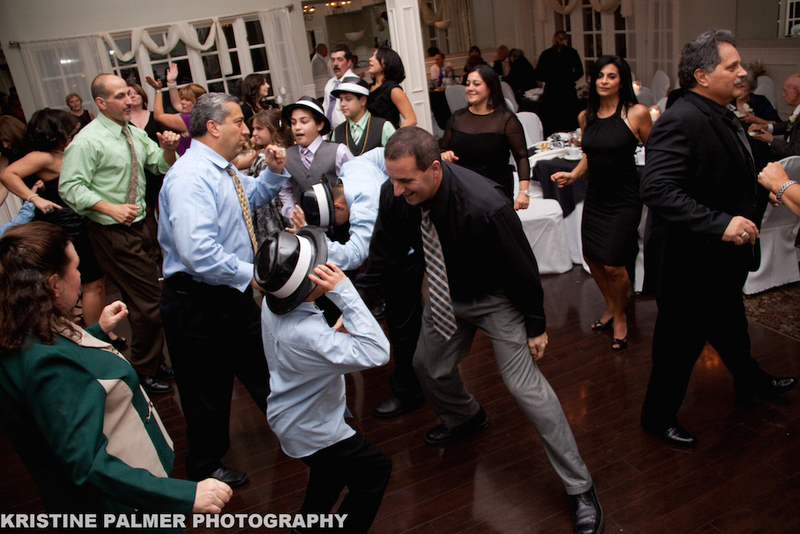 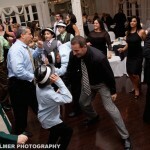 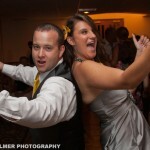 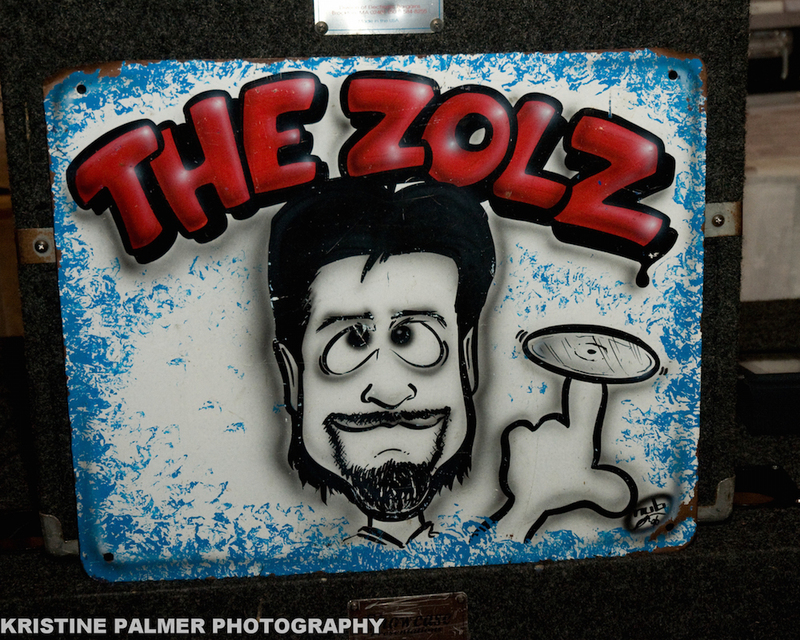 At Zolz Entertainment we are not just DJ's...We are all entertainers. 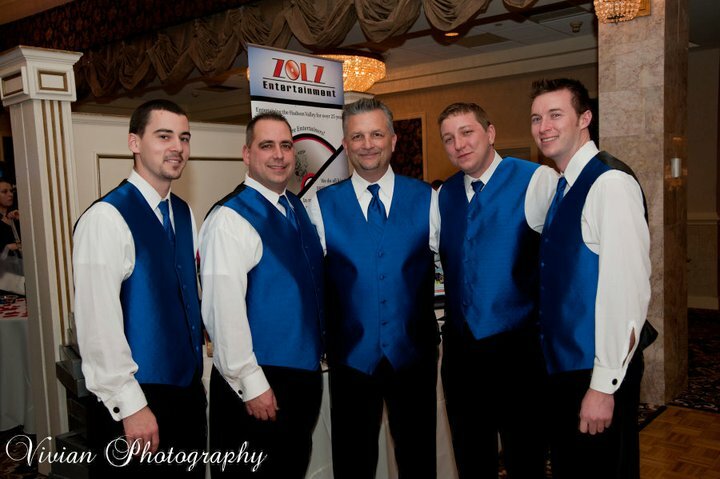 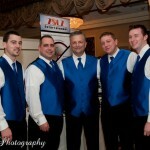 All of our entertainers have worked in Radio, Night Clubs and Pro Sports. 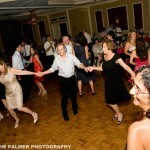 That is a triple play of experience you want for your special day. 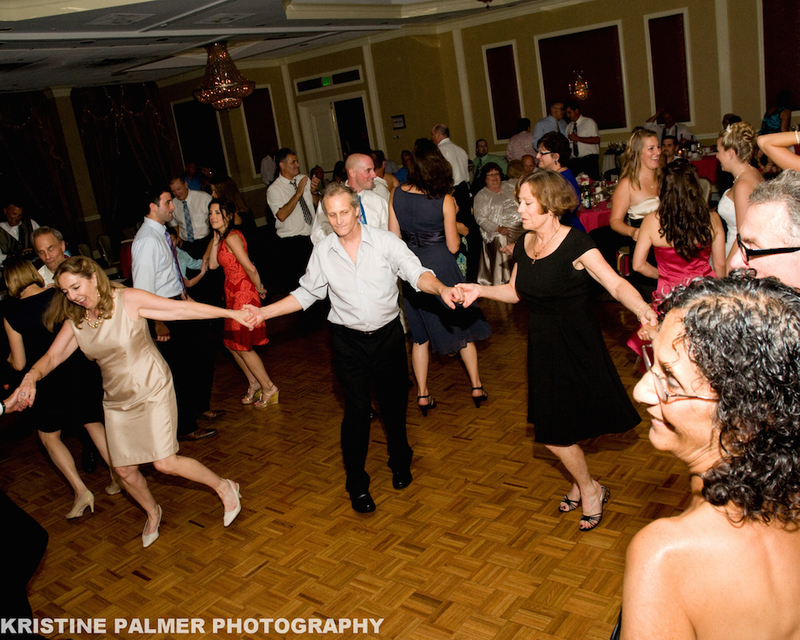 We let you program your wedding your way and integrate humor and interactivity to ensure memories that your guests will talk about for years to come.